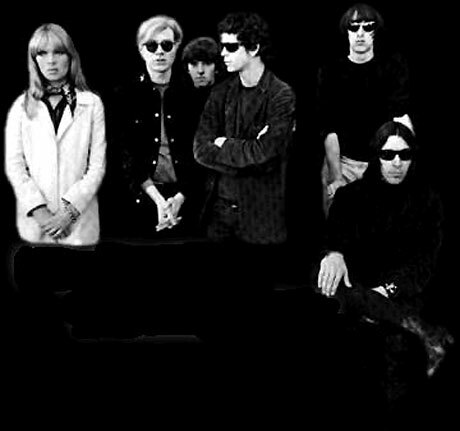 Here's an awesome nugget of rock'n'roll gold: a vintage documentary about the Velvet Underground. The 52-minute program first aired in the '80s as part of the long-running British series The South Bank Show and features vintage footage from avant-garde filmmaker Jonas Mekas. Our recent encounters with members of the Velvet Underground have included right-wing political rallies and batshit crazy dog concerts. That's why it's nice to be reminded about why we first fell in love with the band in the first place. See the film below, courtesy of The Daily Swarm. VU from Django's Ghost on Vimeo.